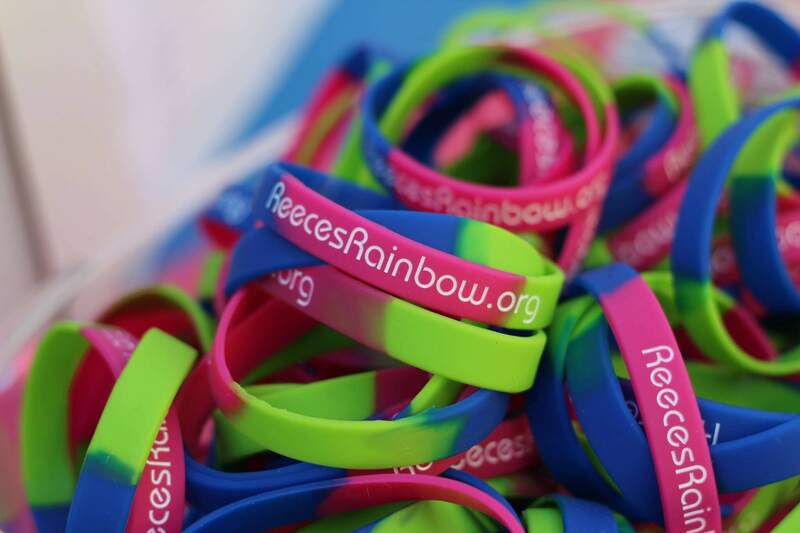 Raising awareness and sharing Reece’s Rainbow with others in your local community is a vital part of the success of Reece’s Rainbow. 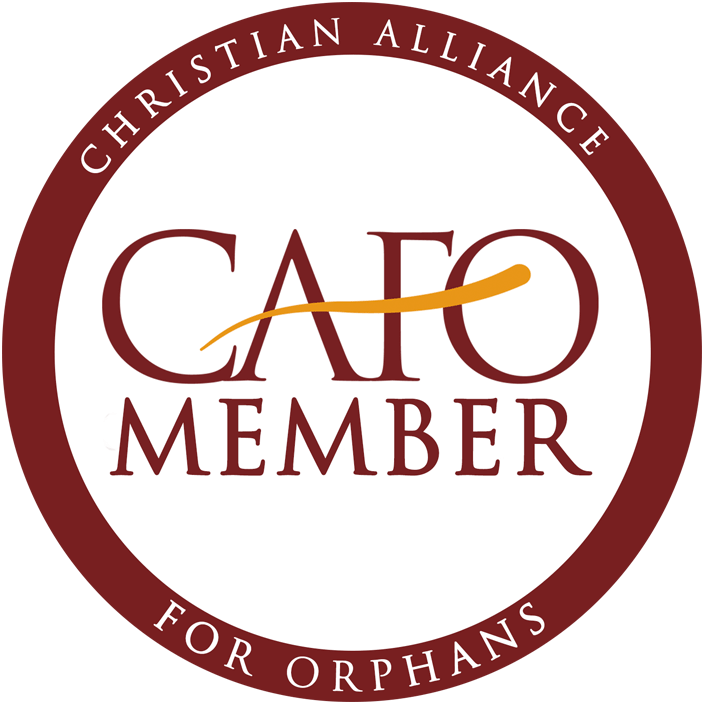 We are dependent upon our group members and adoptive families to share this special opportunity with others you know. These are great fridge magnets too! These can be given to new families you meet who have children with Down syndrome, people who make a fuss over your own children with Down syndrome, and passed out to local businesses and shops. You never know who it is you’re talking to! Proceeds go to our Voice of Hope Fund. 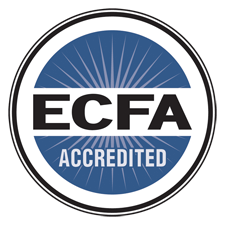 It doesn’t get any easier than having a handful of official business cards in your purse or briefcase to give out to anyone you meet who you think might be interested in learning about our charity. Another very helpful way to share Reece’s Rainbow is by having our official brochures available for your fundraising events, churches, school groups, etc. Your donation to help with the cost of printing and mailing is much appreciated! If you need brochures asap, you CAN download and print our pdf version of it.Click the image on the right and it will open the pdf file of the current brochure! 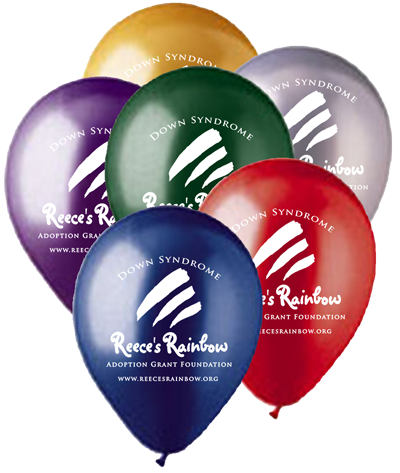 Latex balloons with the Reece’s Rainbow logo are sent in a rainbow of colors (purple, red, yellow, green and blue). 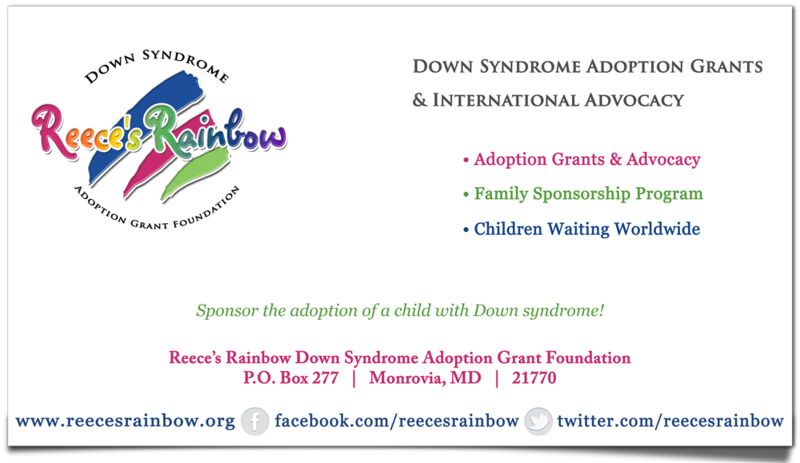 Our Ways to Help rack cards are an easy way to share some of the many ways you can be a part of Reece’s Rainbow! This year’s cards have “What We Do” on one side and a list of Ways to Help featuring our own RR beautiful Sofia Sanchez on the other! Purchase (50) Ways to Help rack cards for only $15 or (100) for $25, including shipping. These items are shipped directly to you. Please email Michelle with questions.